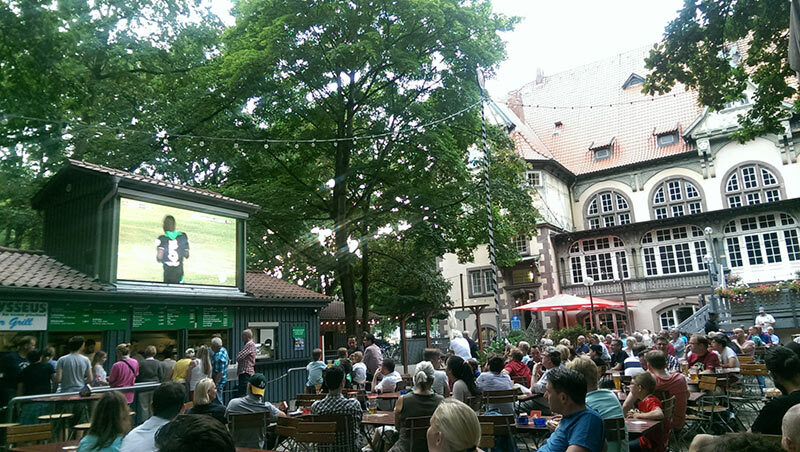 The Lister Tower (Lister Turm) beer garden is one of the largest and most beautiful beer gardens in Hannover. 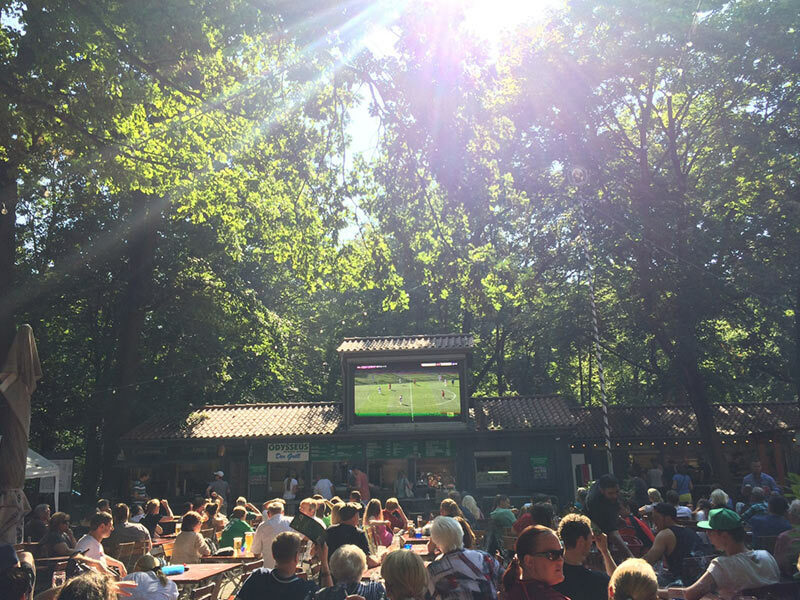 Situated at the edge of the Eilenriede, the forest in the middle of city, the beer garden is surrounded by old trees and the romantic Jugendstil facades of the Lister Tower complete the beautiful scenery. 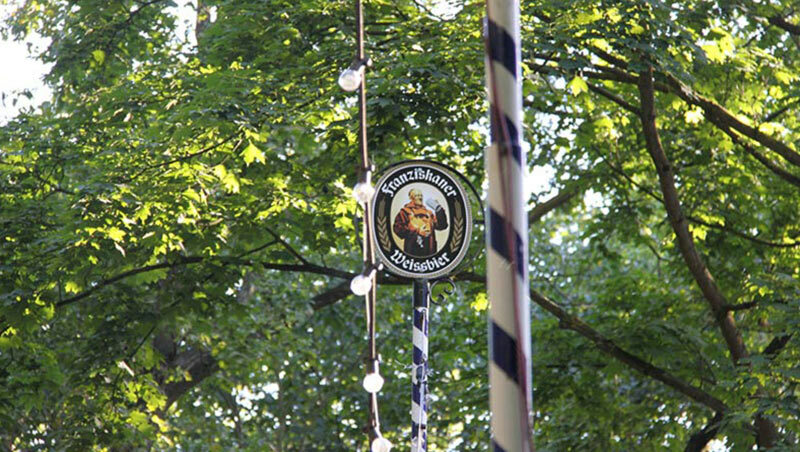 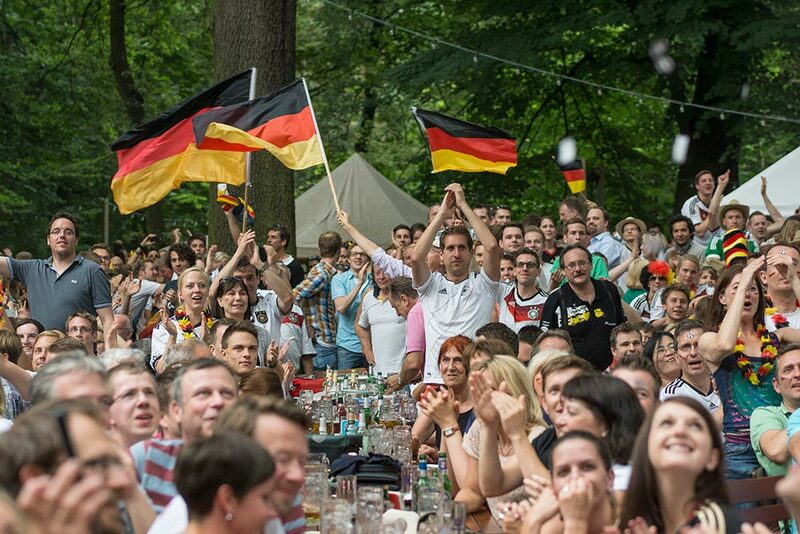 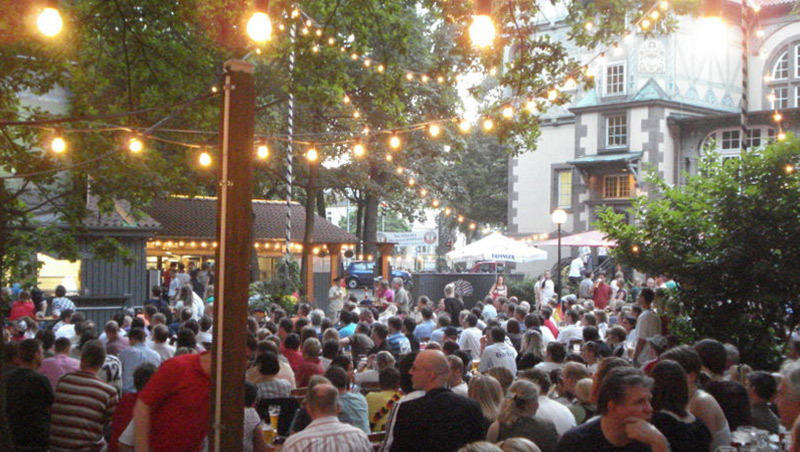 In spite of the idyllic surroundings, the beer garden is located in the most densely populated part of Hannover, between the List city and the centre. 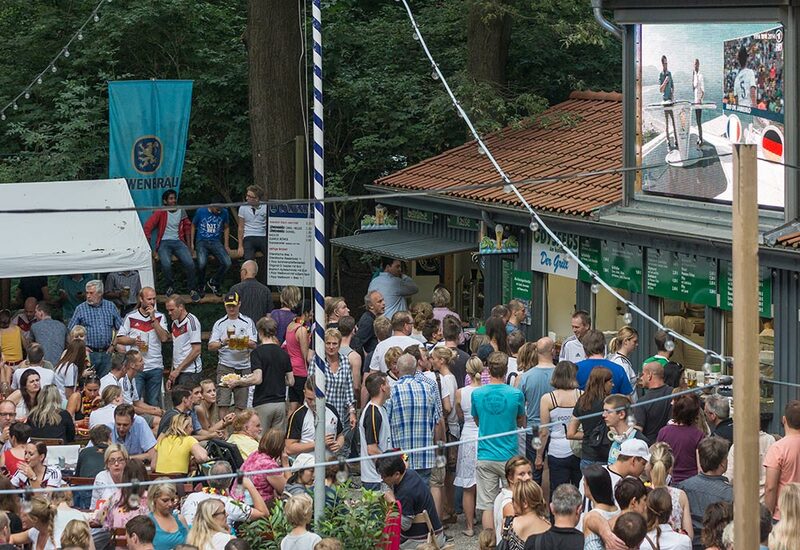 Therefore, the beer garden can be easily reached by citizens or visitors of Hannover who ‘suffer’ from heat and thirst. 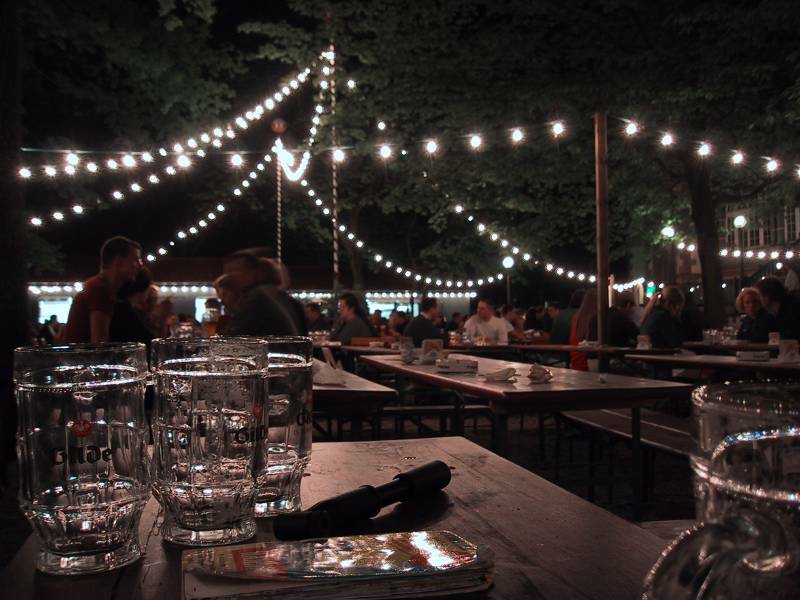 On warm summer evenings, the life pulsates here until late night hours. 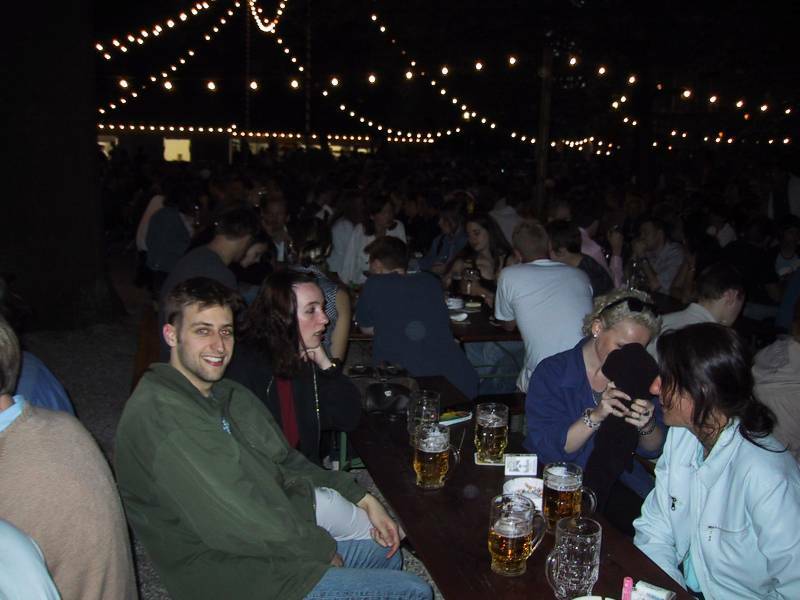 The background noise of clinking glasses and laughter is a sign of happiness and enjoyment, and reminds of the large Bavarian beer gardens. 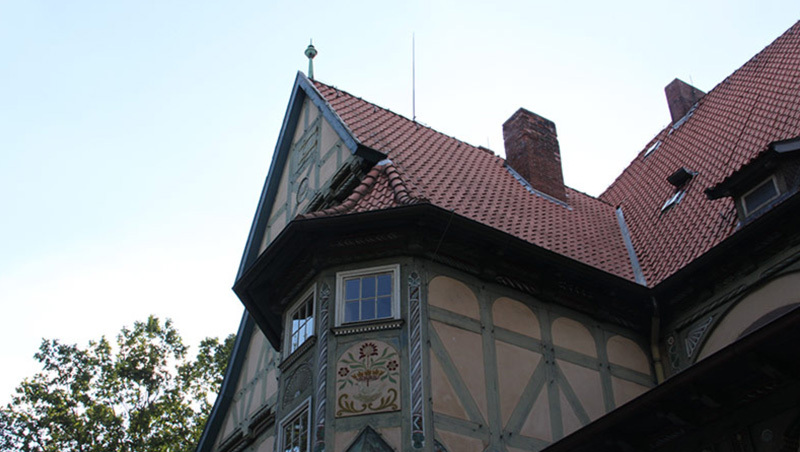 But also during daytime the people of Hannover and their families meet here, and even on Sundays, the come for a morning drink. 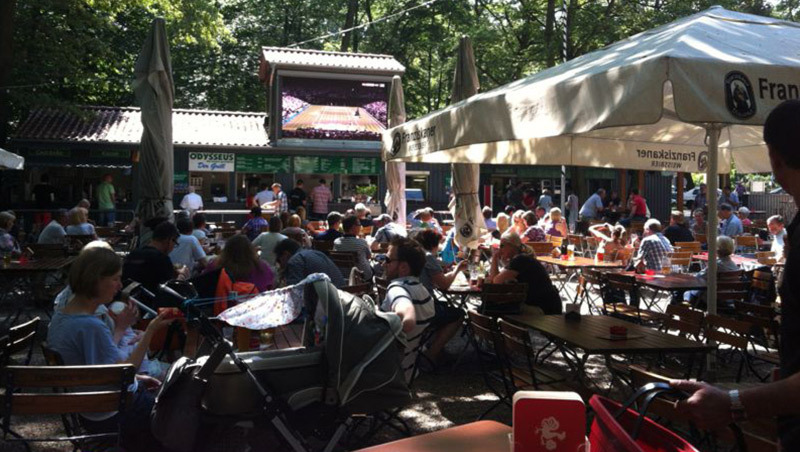 Directly adjacent to the beer garden, a large and attractive playground offers distressed parents the opportunity to relax with a cool drink in their hands without loosing sight of their kids. 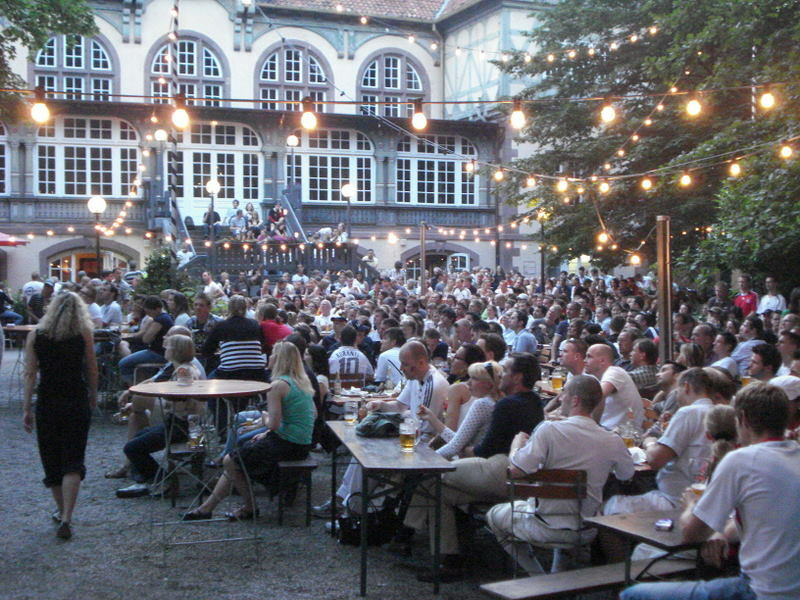 Also people on business trips or office yuppies can find a quiet place in the beer garden where they can connect with their laptops to the internet by using our WLAN free of charge.